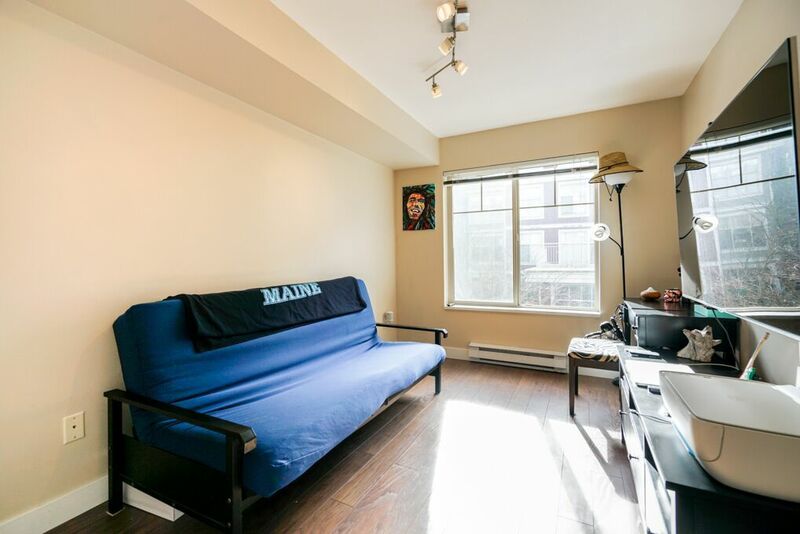 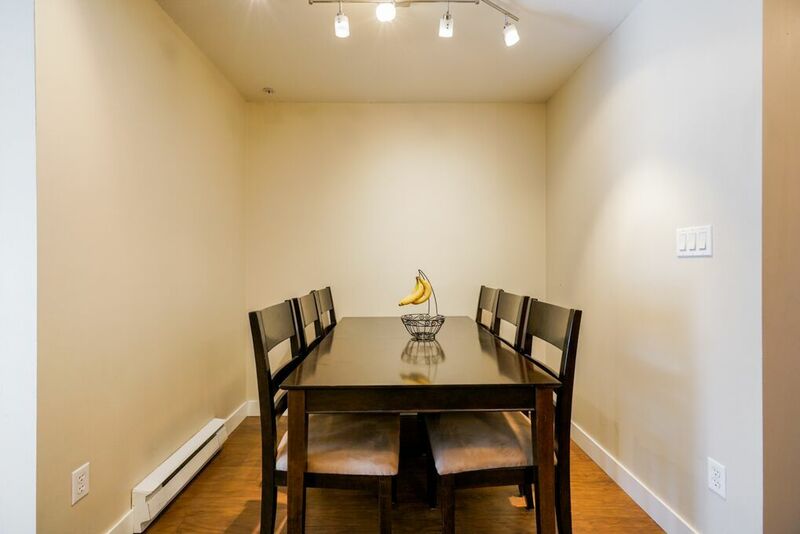 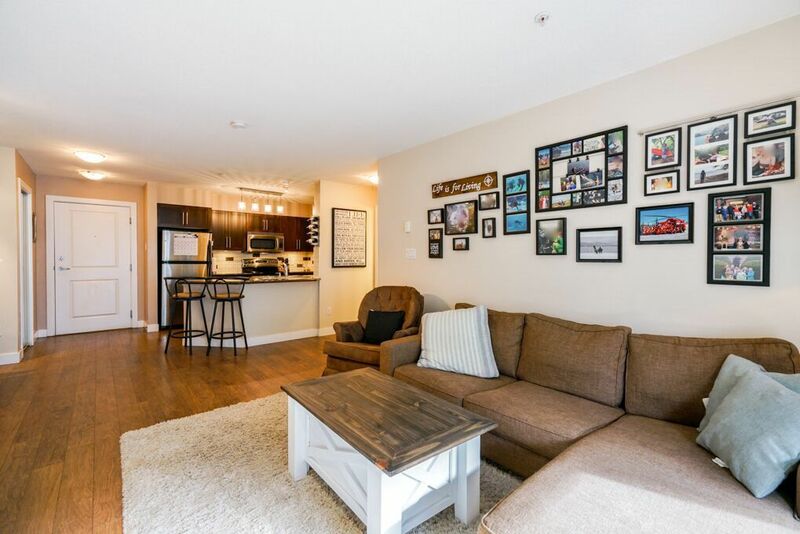 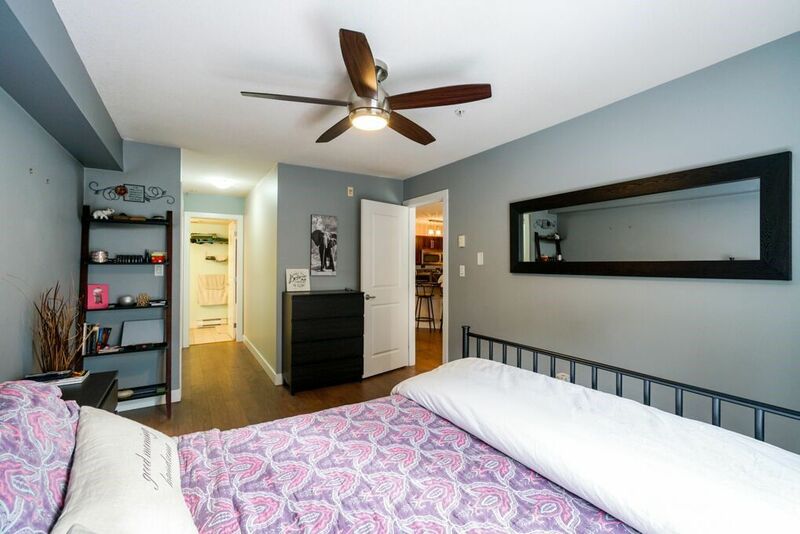 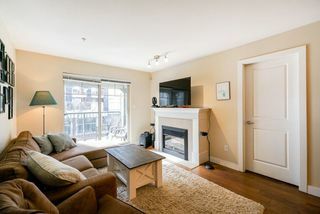 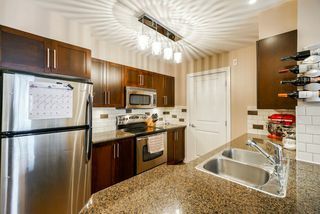 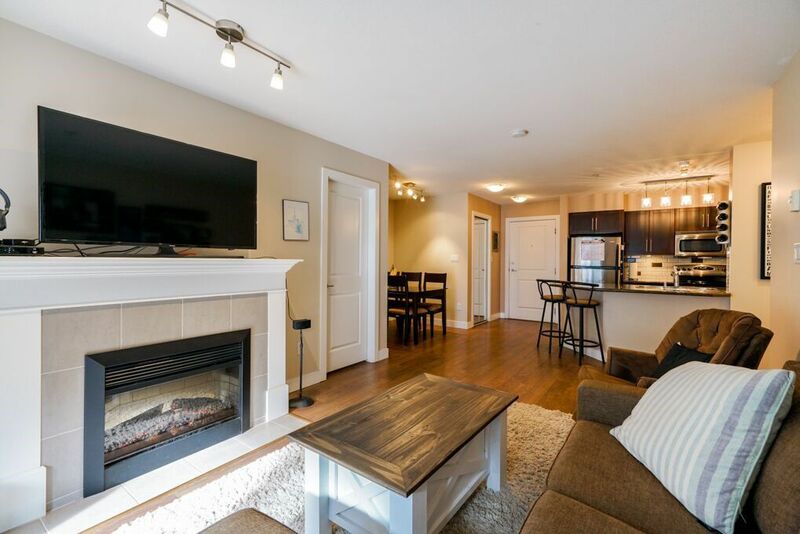 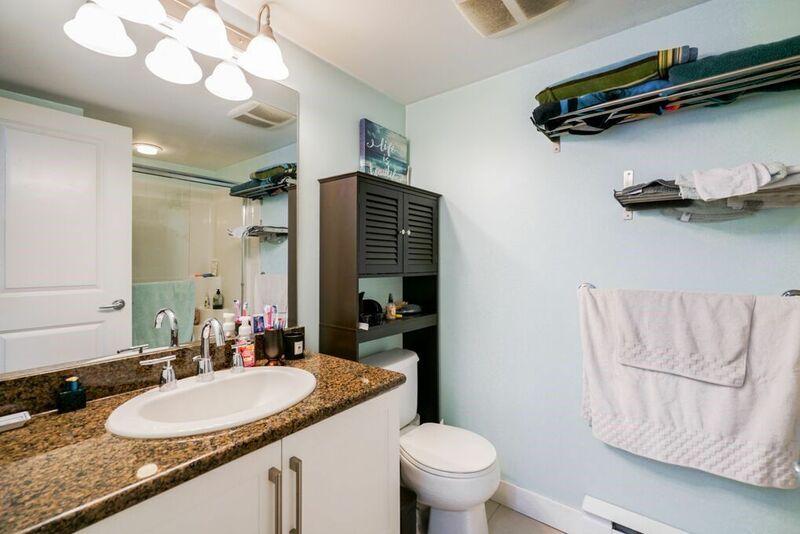 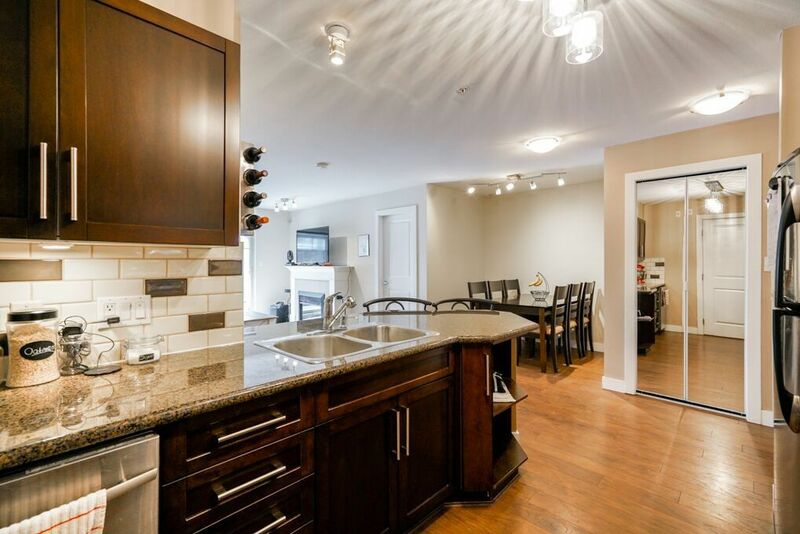 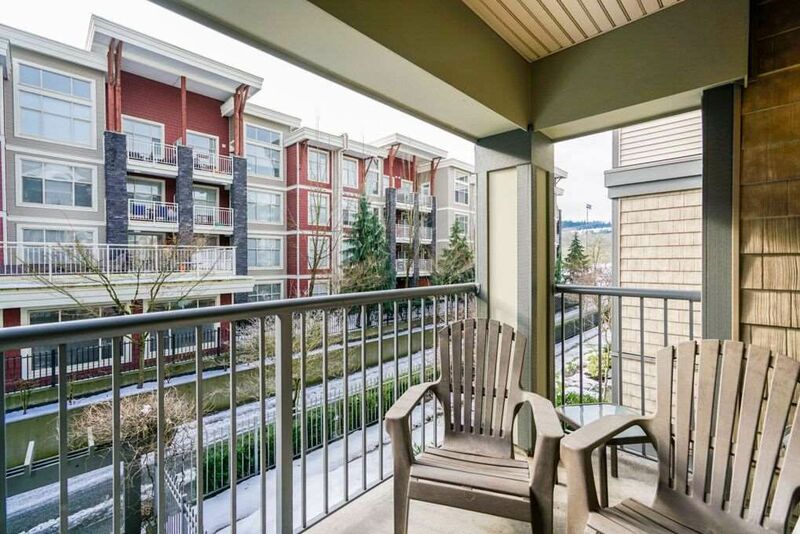 Beautiful 2 Bedroom 2 bathroom unit in downtown Poco, tucked away on a quite cul-de- sac. 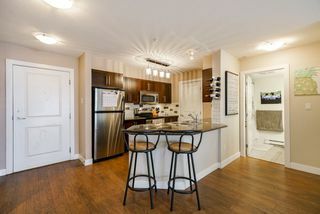 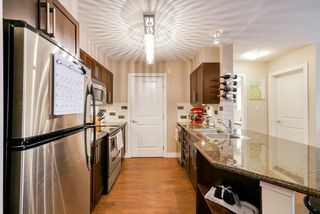 Stainless steel appliances & granite counters in the nice kitchen. Open concept floor plan that leads through sliding doors to large sunny balcony. 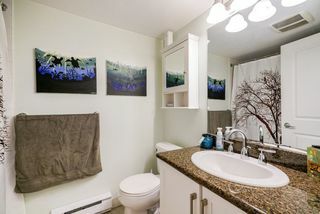 Great layout with bedrooms on opposite sides, huge master with ensuite, lots of storage in the laundry room. This unit comes with 2 U/G parking stalls & storage locker. Steps from Gates Park & the Poco Trail which you can easily enjoy from this home. 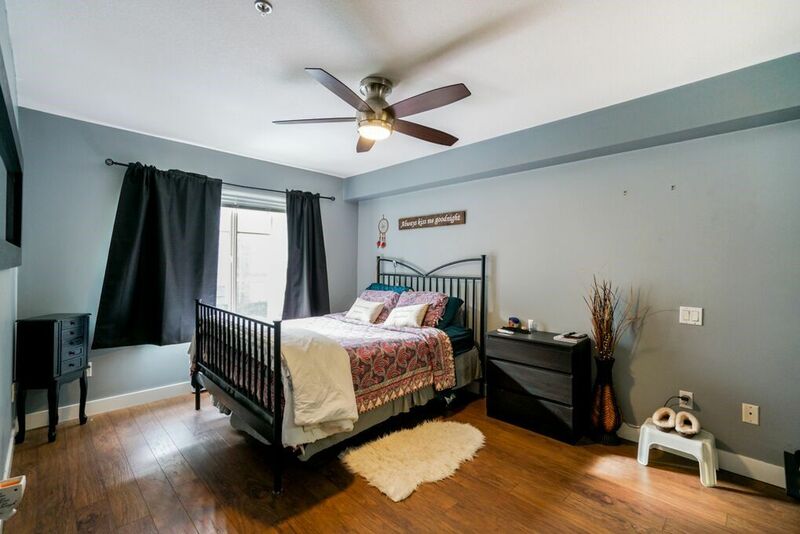 The Building is well cared for & 2 pets are allowed. 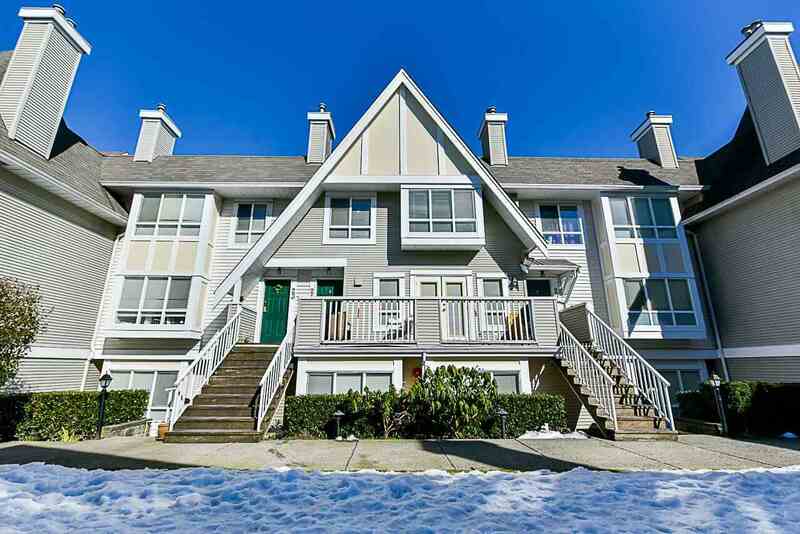 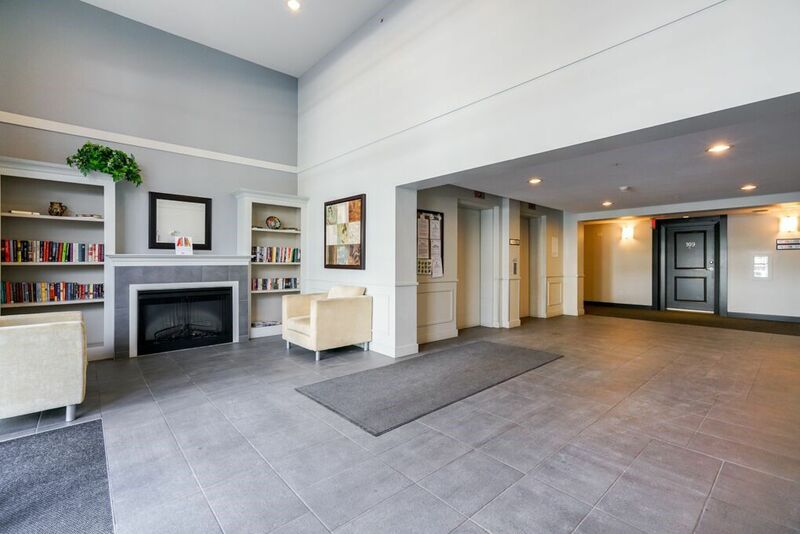 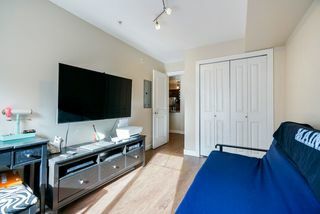 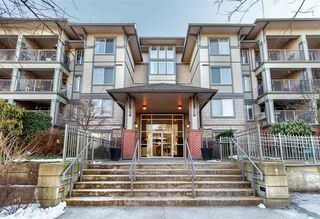 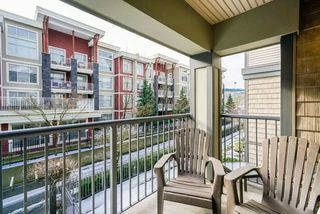 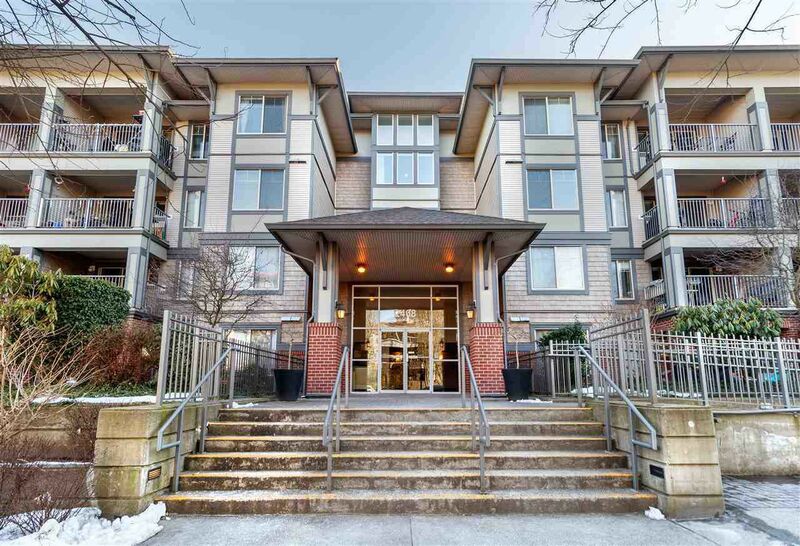 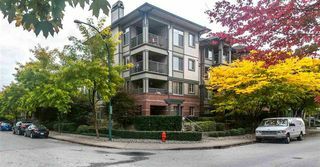 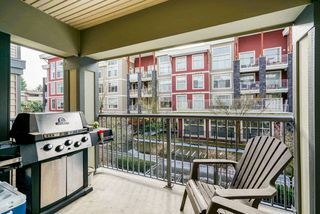 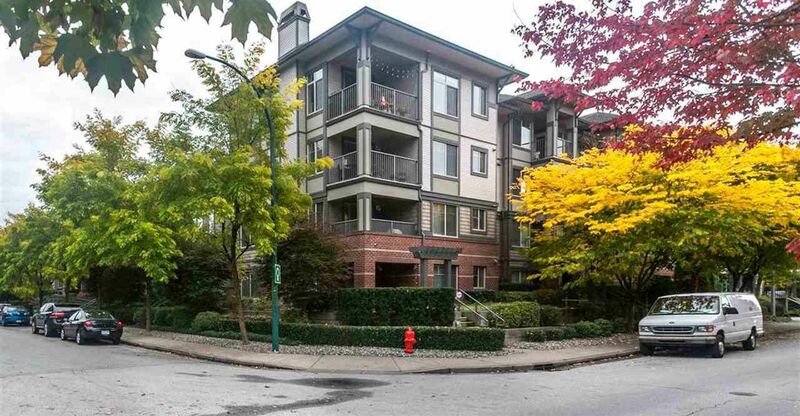 Great location close to all levels of shopping, the Skytrain & Westcoast Express Be sure to view this one!